Causseaux, Hewett, & Walpole, Inc. (CHW) obtained two milestone Development Review Board (DRB) approvals for two projects within the City of Gainesville’s Urban Mixed Use Land Use and Zoning Categories. Each project represents major investment in the City of Gainesville, both in the newly created Urban Village and the Innovation District (iDistrict). Bringing their innovative and unparalleled residential multi-family university-oriented housing to the urban village, Campus Crest Development is building The Grove at Gainesville, a 676 bed facility adjacent to the Hilton Hotel on SW 34th Street. The project becomes the catalyst to development within the Urban Village and also signals NP International’s investment in the Hull Road extension, the Archer Braid Trail, and creation of SW 38th Terrace, SW 17th Avenue, and SW 37th Street. Creating the gridded network of City Streets begins the foundation of new development and redevelopment within the Urban Village. Creating another award winning project, Trimark Properties is developing Savion Park, a multi-story university-oriented urban apartment adjacent to the iDistrict. Designed by Skinner, Vignola, & McLean, this landmark project brings a truly new style of living to the central Gainesville area. 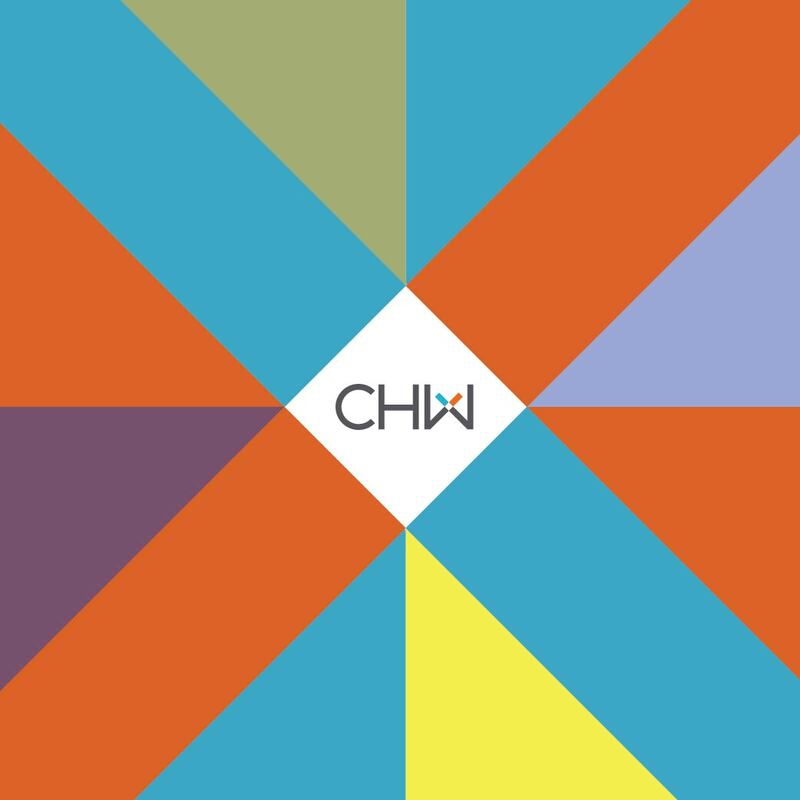 Both projects benefited from CHW’s multi-disciplinary professional services. Starting with land planning and survey, these projects created new urban development opportunities for the Gainesville community. Upon those fundamental planning and site development building blocks, CHW’s engineering department was able to create workable concepts that have now been carried forward into site development plans, working in conjunction with Architects from Atlanta and Gainesville, both sites’ construction will stimulate jobs in the construction industry. Only two weeks after the monumental approvals for Butler Enterprises’ Expansion and Town Center plans, CHW delivers additional approvals for our clients that will benefit the community through the creation of new businesses and residential offerings. These exciting approvals underscore and signal the recovery in our local and regional economy and CHW is proud to share this information with our clients and colleagues.